Shrine maiden cats protect their goddess princess on the Isle of Fire. Long ago the princess gathered these cats. The night is peaceful here. Mermaids on the outskirts of the island come to play. 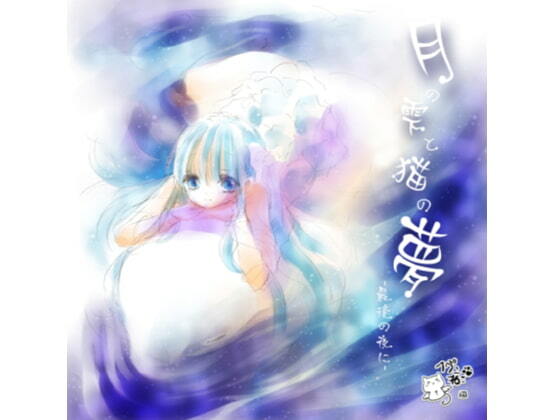 This is "REQUIEM", the 11th album from heaven neko.